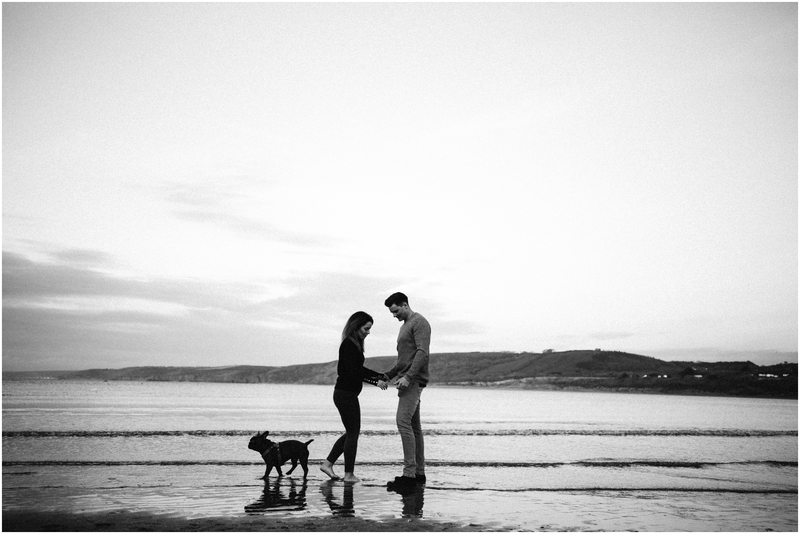 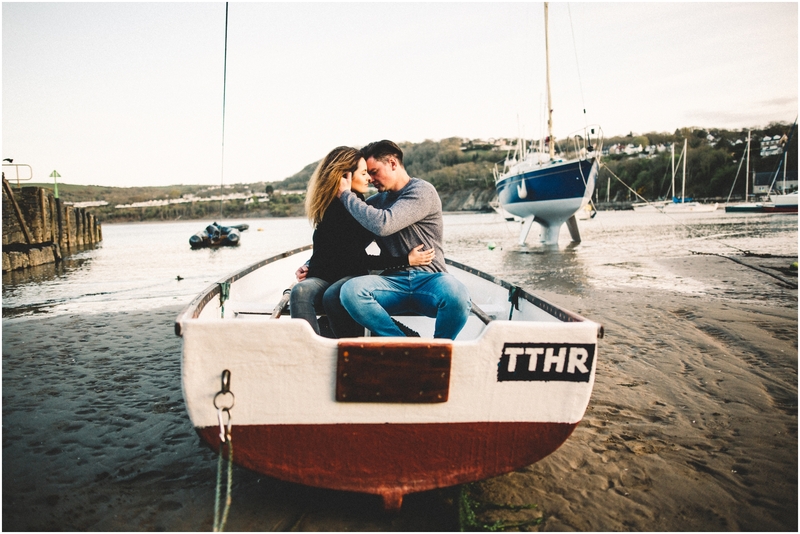 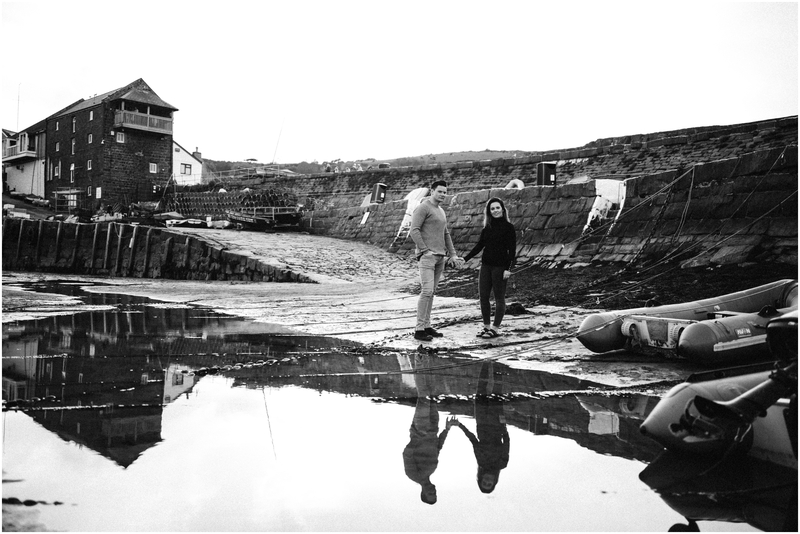 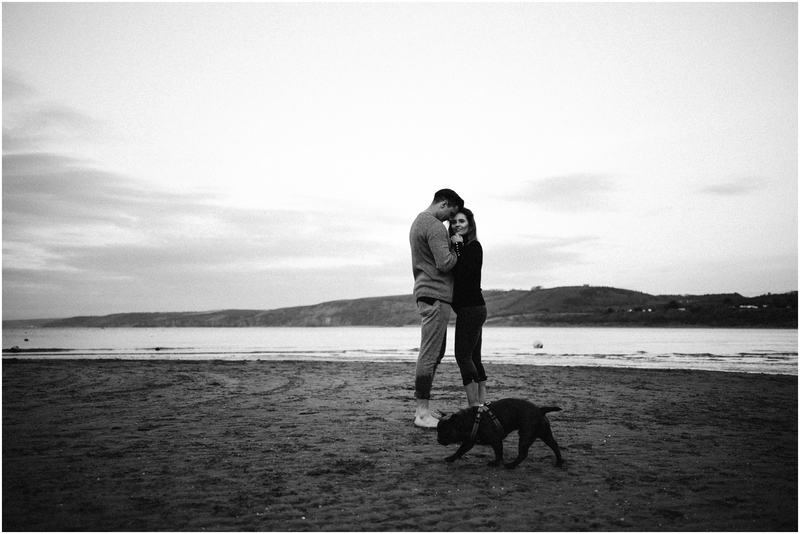 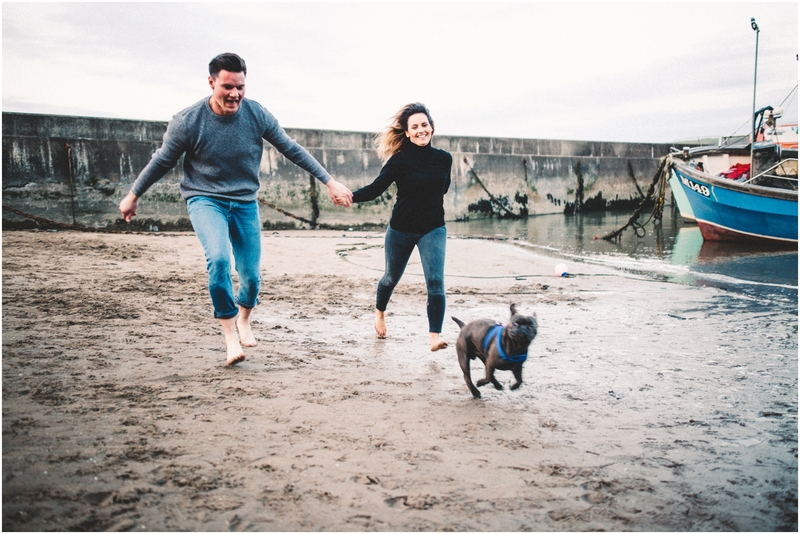 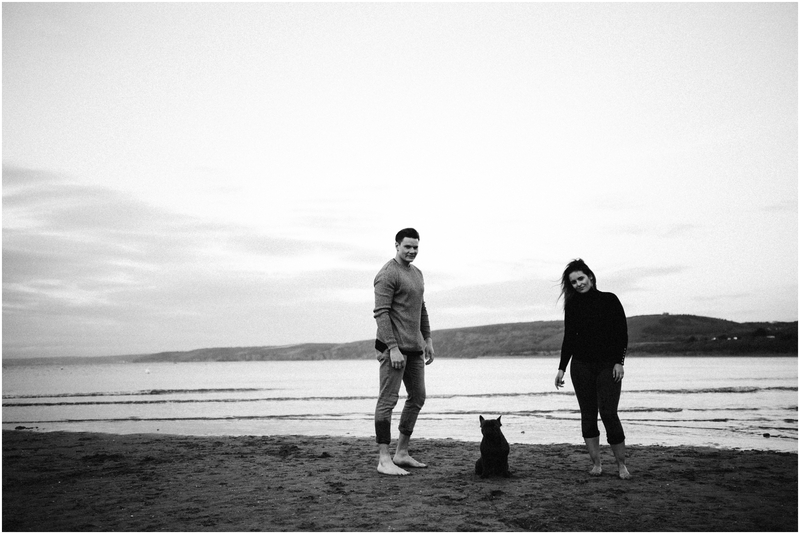 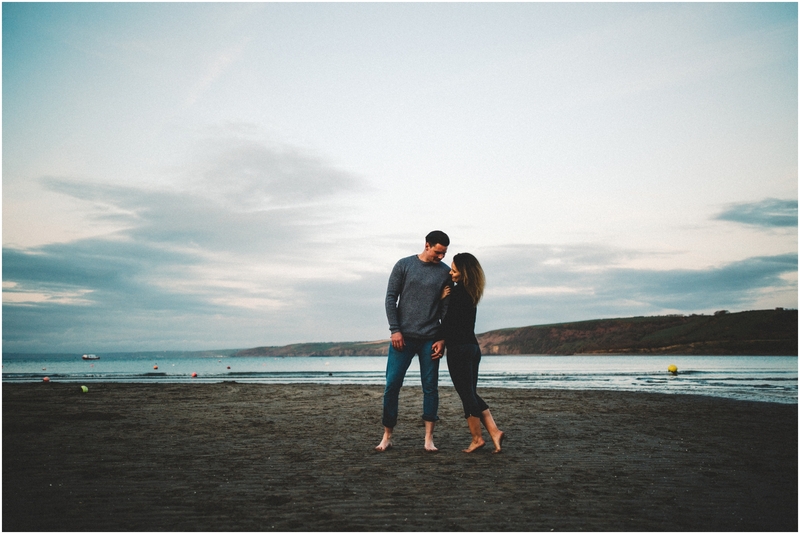 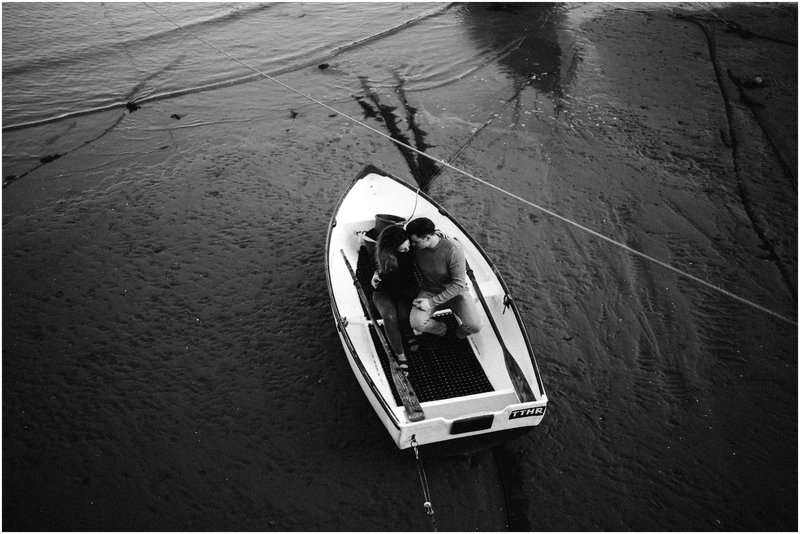 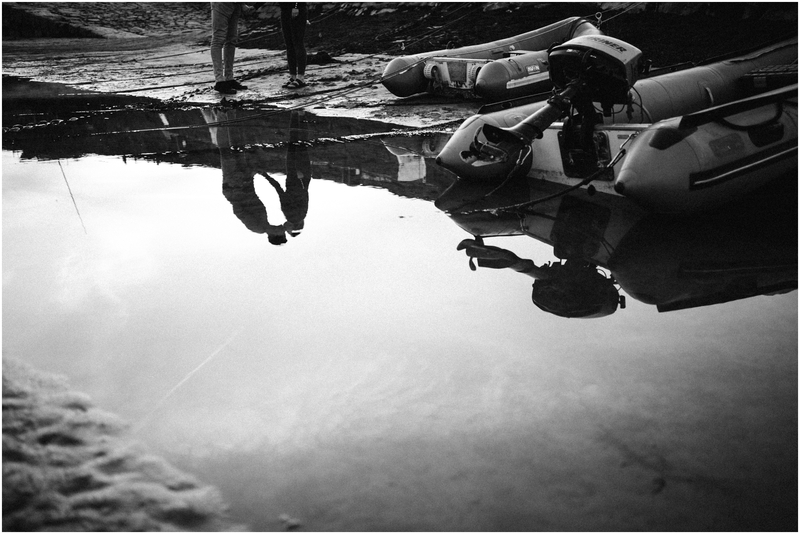 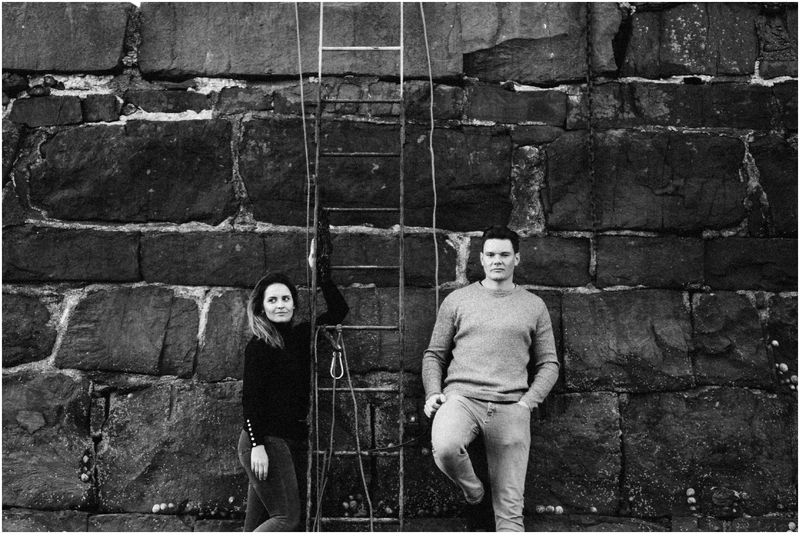 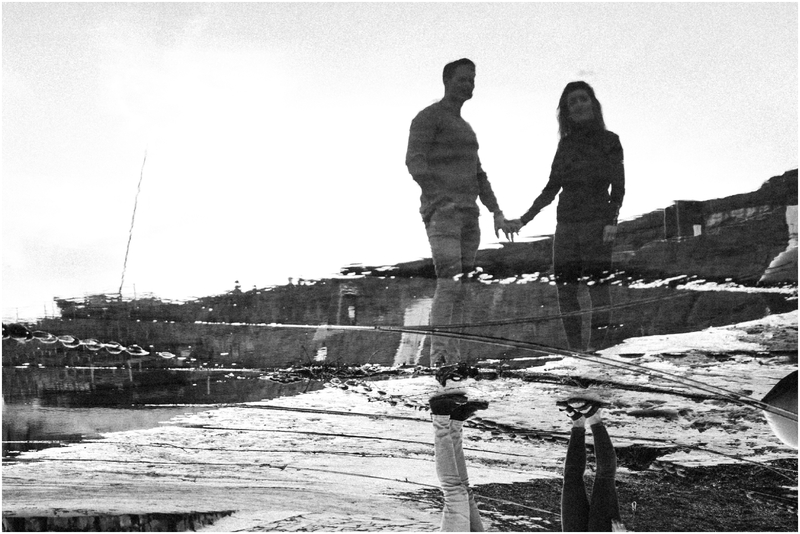 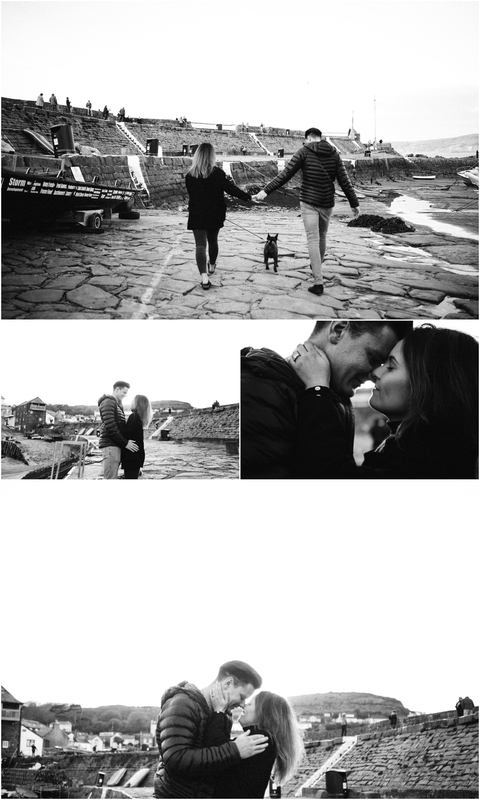 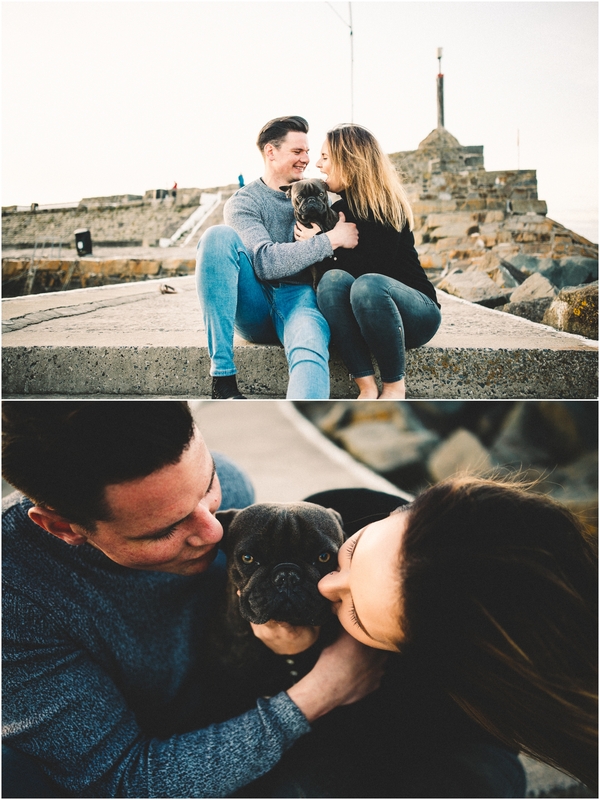 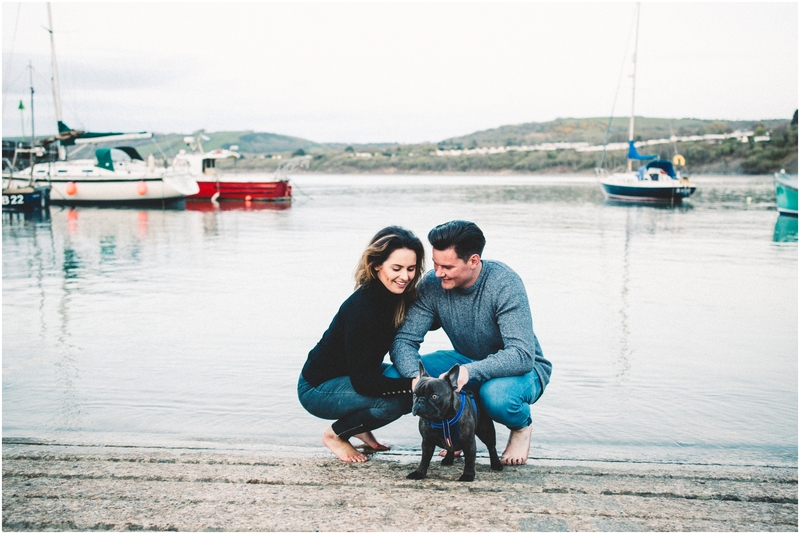 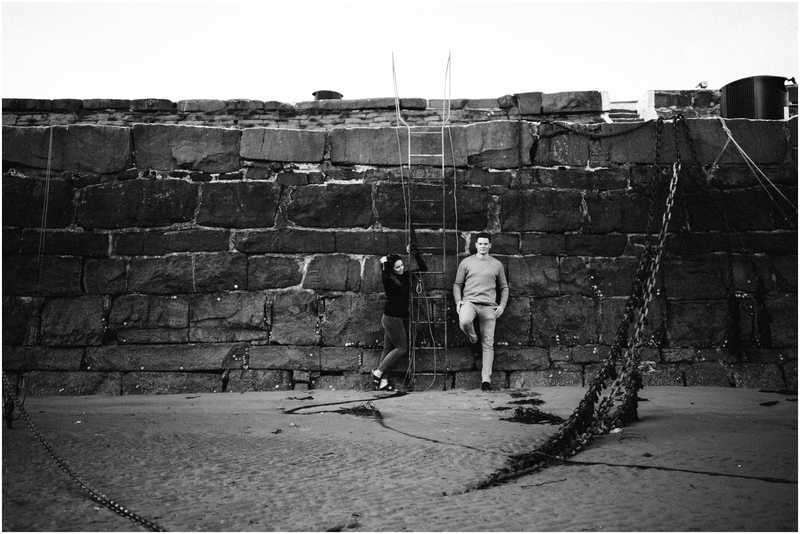 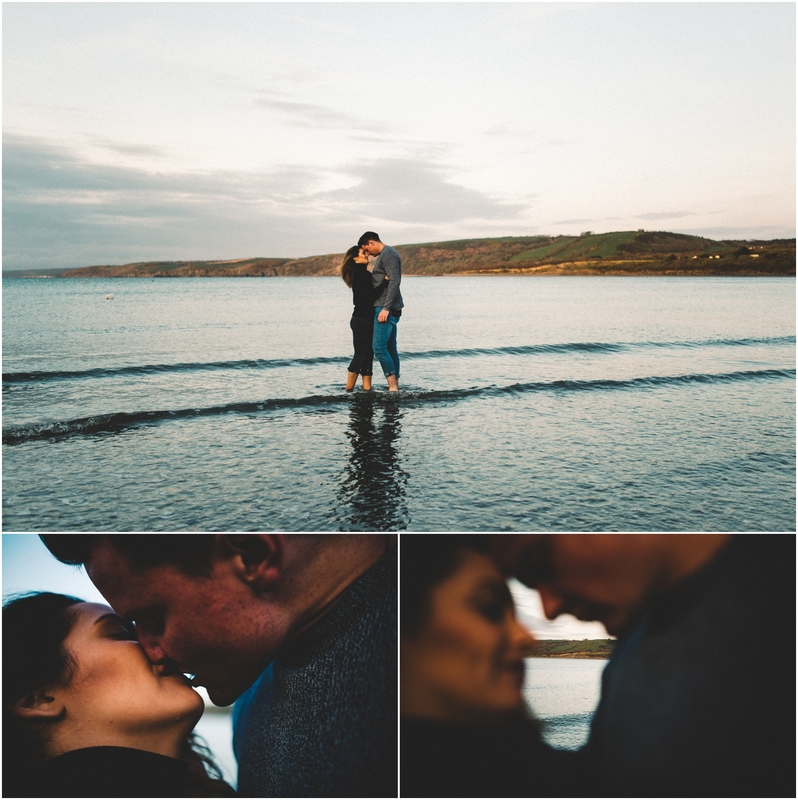 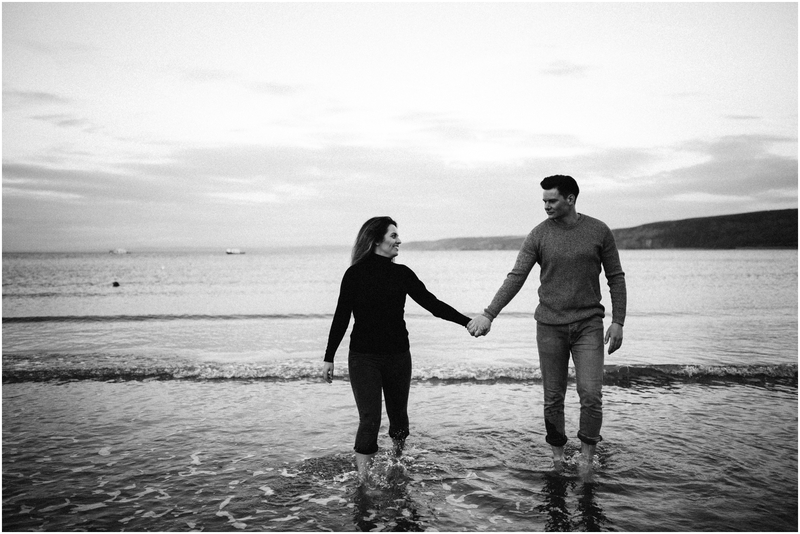 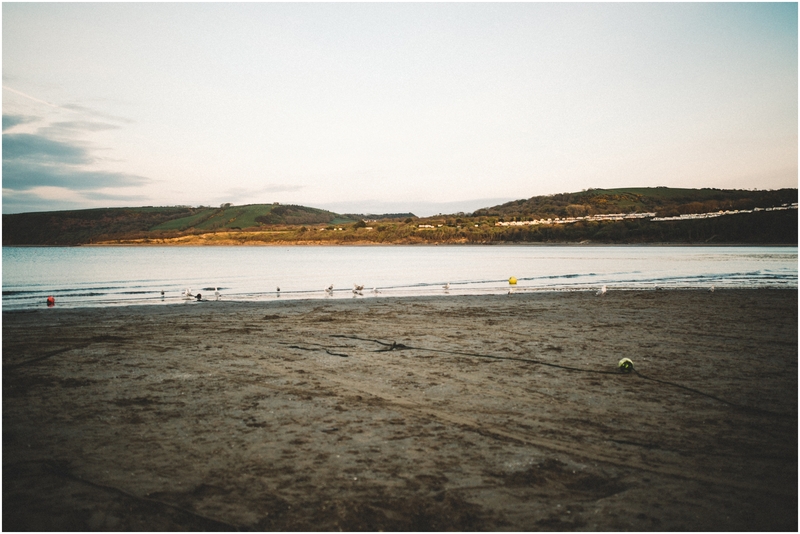 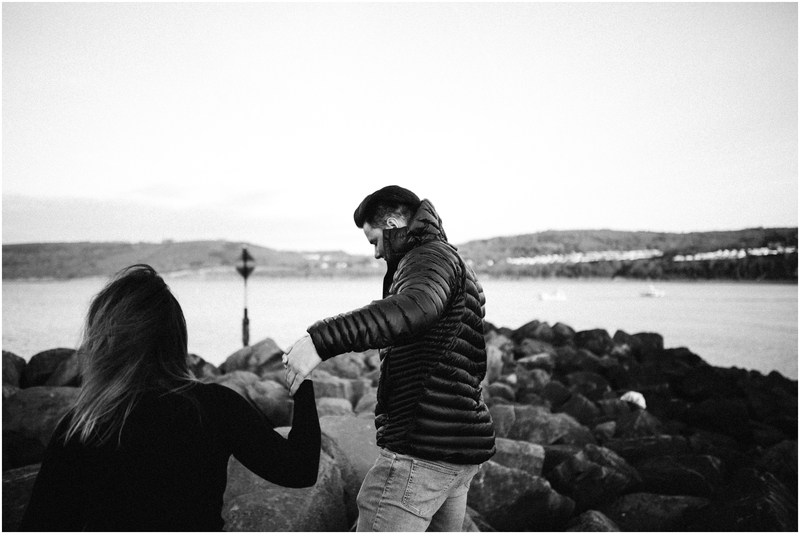 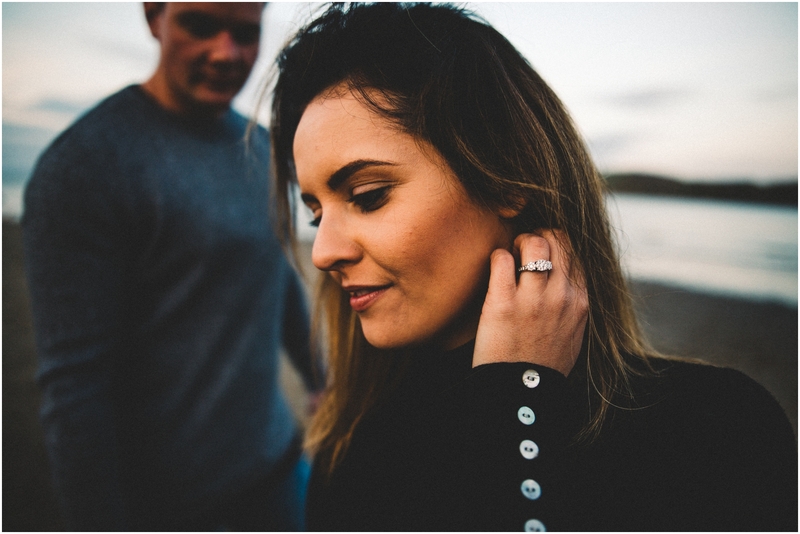 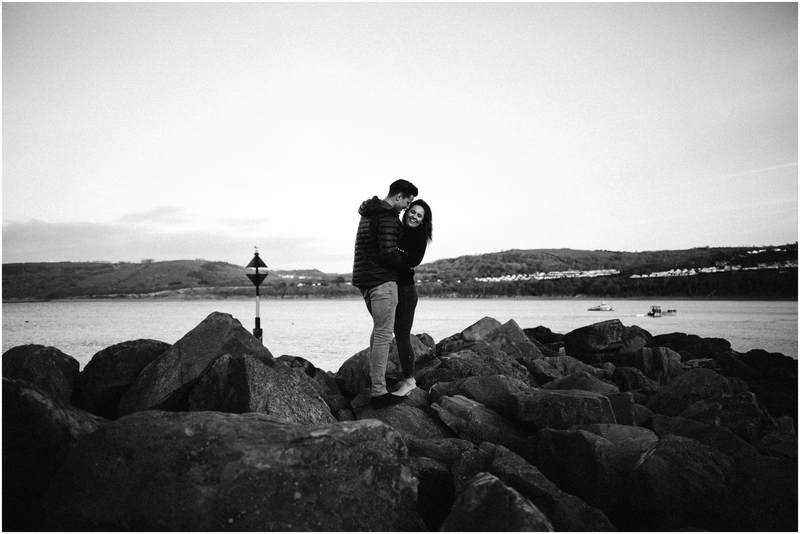 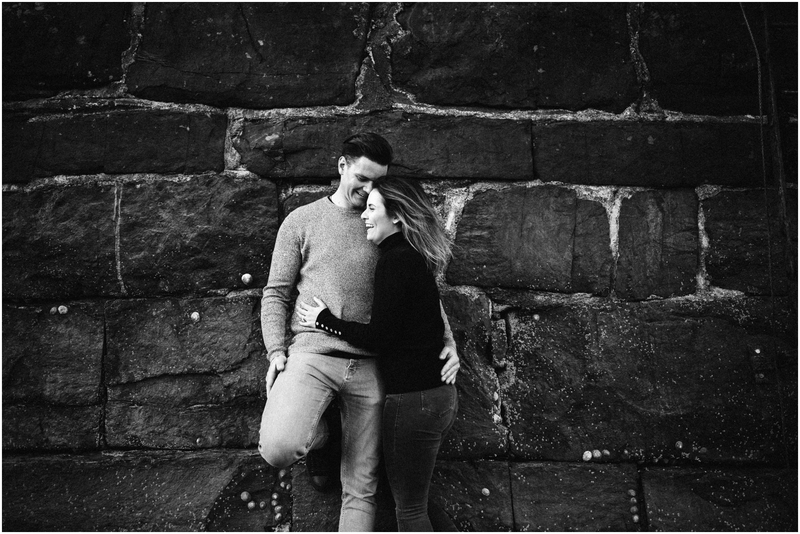 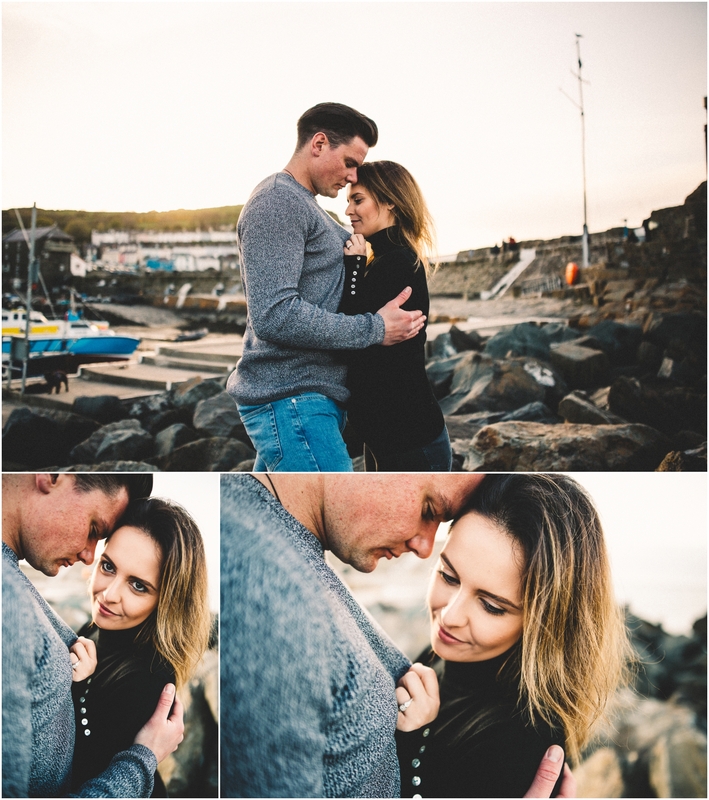 New Quay holds fond childhood memories for Jack, after falling for Erika he looked forward to introducing her to this perfect little Welsh beach, needless to say they now both share a mutual love for the gorgeous location. 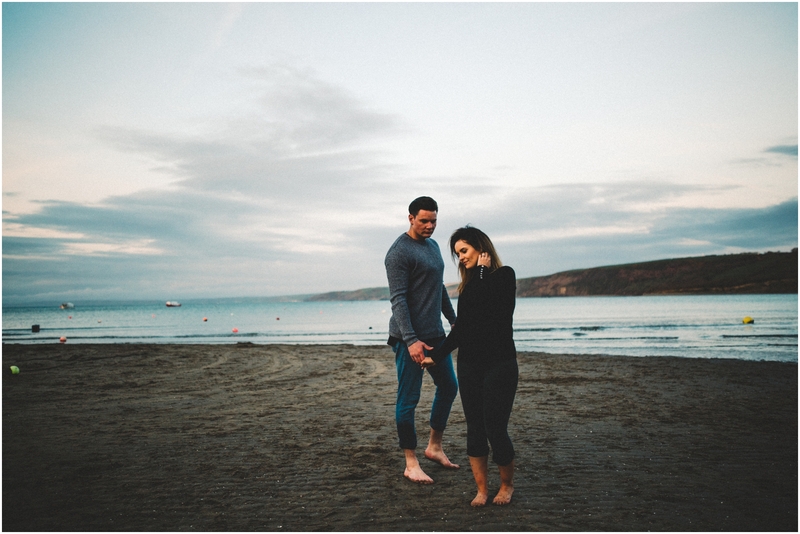 It was great to catch up over a pint and discuss wedding plans, Erika & Jack are planning an awesome day, set in Richards Field, which you can make out in the distance from the beach shots, over looking their favourite New Quay bay. 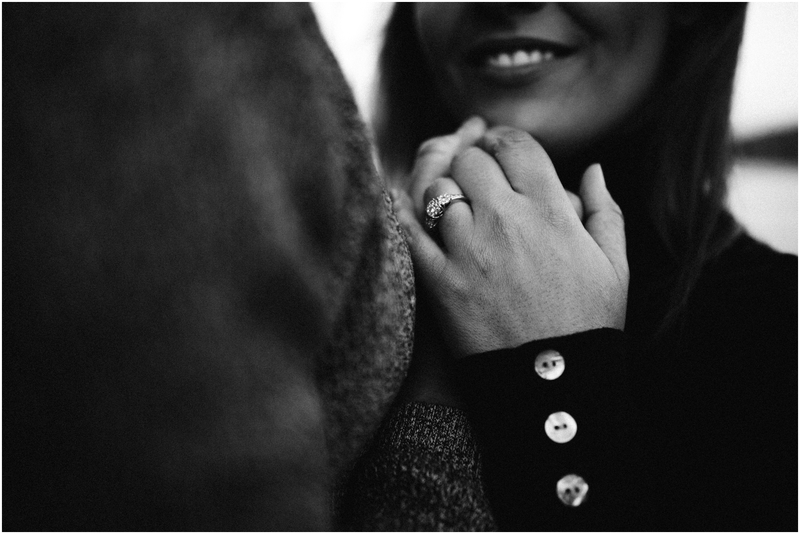 I love the close up of her ring (a b&w one) also love how you have included some many black and white images!